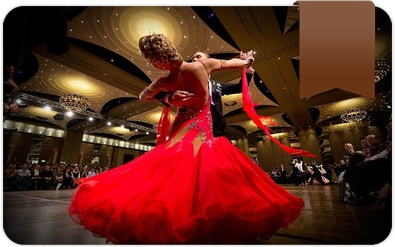 Learn the basics of Ballroom, Latin & Social Dancing. 45 minutes One on One with a professional Dance Instructor. 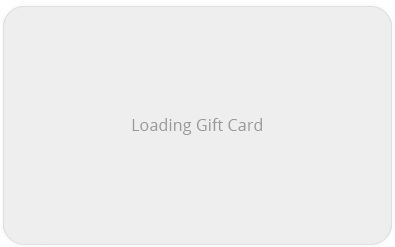 No partner necessary. 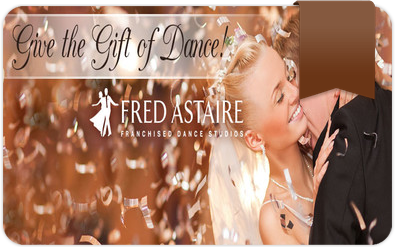 Start with a Wedding Dance Consultation and plan an unforgettable dance for your big day! 30 min private dance lesson that you can schedule any time at your convenience. 30 minutes private dance lesson to learn the basics of Ballroom, Latin & Social Dancing. 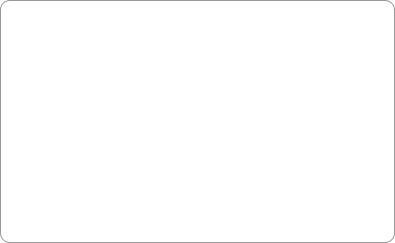 Up to 2 people. 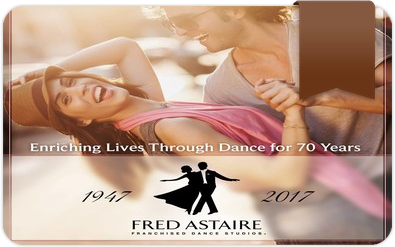 6 Private Dance Lessons at Fred Astaire Dance Studio Downtown New York. 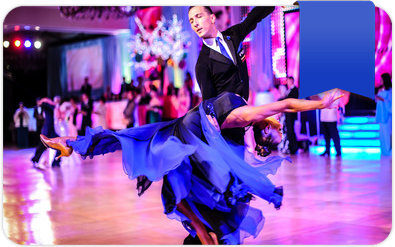 Learn the basics of 8 most popular dances or prepare for an event or a gala. 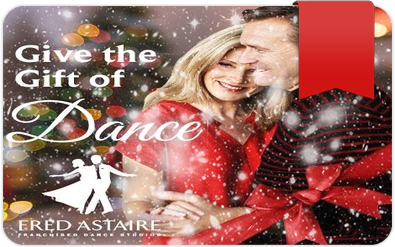 Learn Ballroom, Latin & Social Dancing. No partner necessary! Any level, any age and any aspirations!